09/11/2013 – Christmas is Coming to London! Lovely day today! I got the overground to Hackney to visit a vintage market/fair. I didn’t end up buying anything, but it was nice to explore somewhere new in London. Decided to get the bus back to central London, as sometimes it’s nice to just watch the world go by. 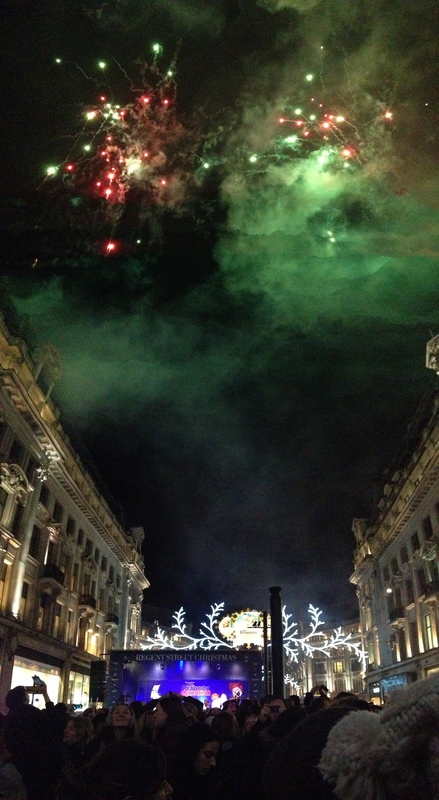 Met up with a friend to watch the Regent Street Christmas Lights being turned on. That was wonderful as they were playing Christmas songs. Screw you haters, it’s never too early! Then off to another friends for his birthday Party, so I don’t imagine tomorrow’s photo will be all too exciting.